San Diego CA has been an important city in southern California for many years, primarily due to two geographic features: its natural deepwater harbor and its proximity to Mexico. The harbor attracted Navy facilities to this city and brought lots of international trade, which supplemented the commerce between San Diego CA and Tijuana Mexico. Today San Diego CA also counts tourism and tech companies among its top economic forces. 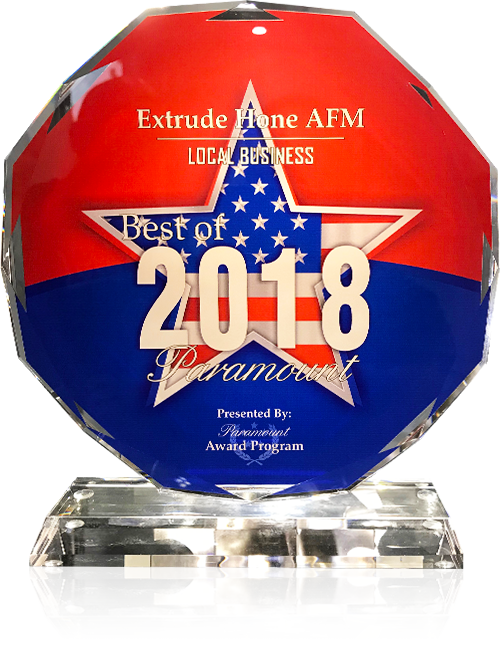 Extrude Hone AFM’s highly precise surface polishing, radiusing, and internal deburring process has a wide range of applications across many industries. Whether you need to finish parts made by EDM, additive manufacturing, die casting, or traditional machining or just need to enhance the performance of parts for aerospace, automotive, hydraulic, medical, or food processing applications, we can help. Let us select the right abrasive media to deliver the aggressive material removal or fine honing you require without altering the geometry of the part.